You will find the track listed under Grass Tracks in game. 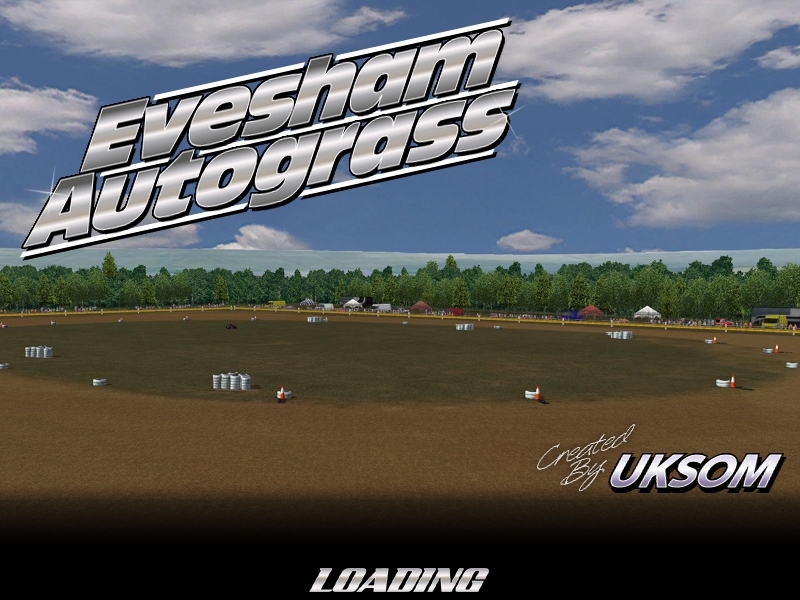 *Note: In the track list, look for 'UK Short Ovals', the track is called 'Evesham'. There are currently no setups for Dodwell Grasstrack. Add a Setup. Pennine Grasstrack is a short dirt oval created for the UKSOM Class 5 & 7 grasstrack mod. 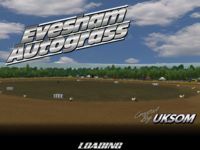 The download includes the regular and mid versions of the grasstracks, plus a stockcar anad reverse version. You will find it under Grass Tracks in game. Hi. I´m sorry but this track doesn´t appear in my game! Regards.